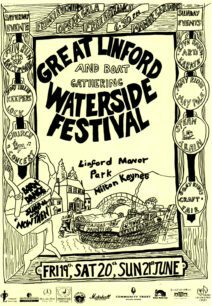 Photos and drawings relating to the Great Linford Festival of 1978. 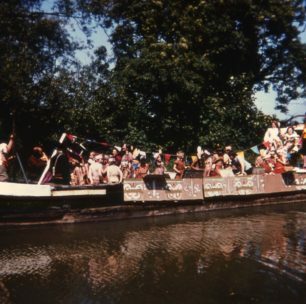 Photos and drawings relating to the Great Linford Festival of 1979. 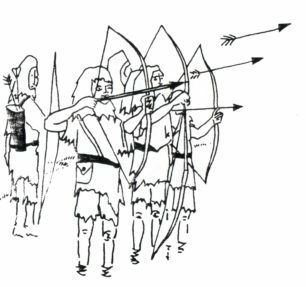 Photos and drawings relating to the Great Linford Festival of 1980. 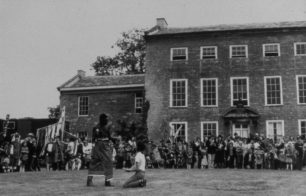 Photos and drawings relating to the Great Linford Festival of 1981. Selected information from three years of programmes and publicity. Selected pages from this 20-page document for the 1998 Festival . Programme pages from 1999 Festival. 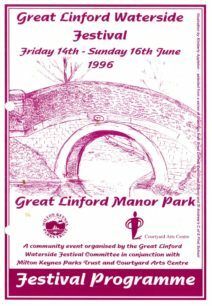 Programme and photos from Great Linford Festival of 2002. Programmes and images from three years of the Festival. 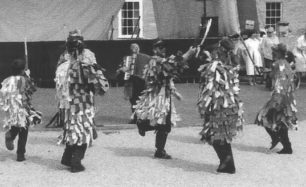 Photos from the 2006 Festival. 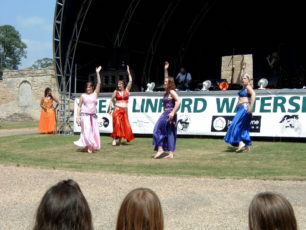 Photos from the 2007 Festival. 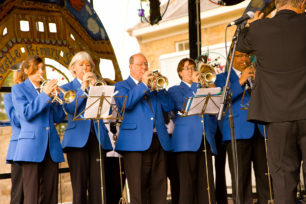 Photos from the 2008 Festival. Photos from the 2009 Festival.